Located in beautiful Grand County, Colorado, Winter Park is a breathtaking small town located just 67 miles away from Denver. And it’s one of the snowiest regions too! Winter Park receives snow 6 out of seven months a year, accounting for over 160 inches of snowfall annually. Scottish Home Improvements offers a variety of energy efficient window and siding solutions that can help keep Winter Park homes and residents comfortable year round and save money on heating and cooling costs. We’ve been Winter Park’s trusted contractor for over 20 years and have a vast amount of experience with both residential and commercial work. Whether you need new siding for your cabin or townhome or are looking for window replacements, we can provide you with the service you need. When it comes to deciding what siding is best for your Winter Park home, it’s important to think about the quality of the siding you’re installing and whether or not it will be able to endure the mountain weather. While some siding options may seem attractive due to their appearance, they may not hold up well against the snow, rain, and high altitude sun that Winter Park commonly experiences. At Scottish Home Improvements, we carry only the highest quality siding from reputable brands. 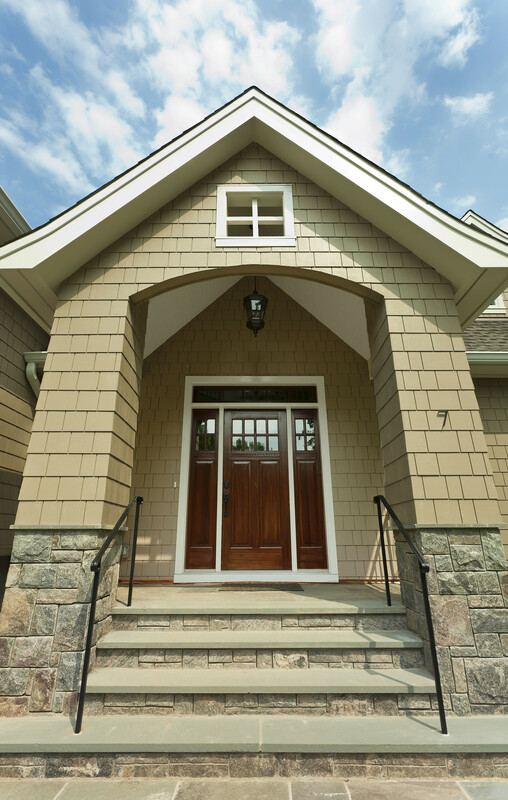 Our cedar, vinyl, steel, and fiber cement siding is incredibly strong and durable. When you work with us, we’ll partner you up with one of our experienced designers who will help you select the right type of siding based on the architectural appearance of your home as well as an option that suits your specific needs. 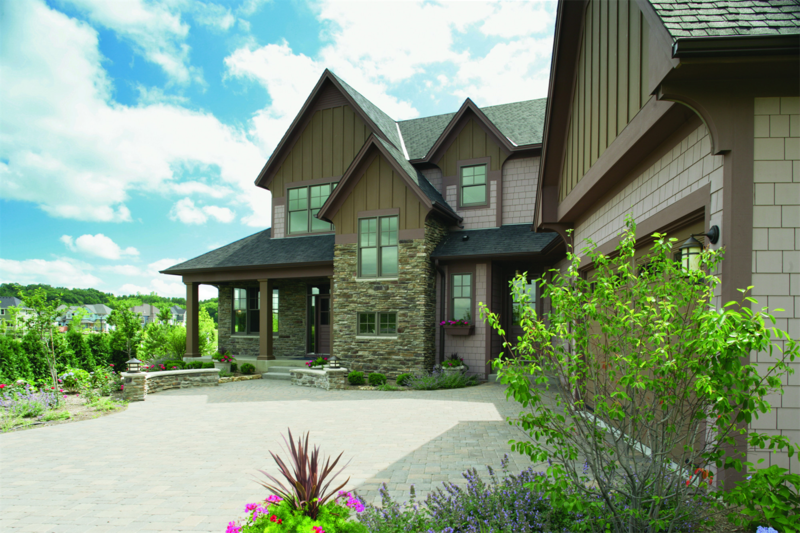 Scottish Home Improvements is the premier James Hardie Siding contractor serving Winter Park and the Fraser Valley area. Our company is the highest rated James Hardie Preferred Elite siding contractor in the nation and has been working with James Hardie products for several years. All of our designers are trained in James Hardie HOVER technology and are experts at selecting the right siding, accent, and trim to accentuate the best features of a home. When you work with us, you’ll be able to choose from the entire line of Hardie lap siding, plank siding, stucco panels, and more as well as a variety of textures and color choices. 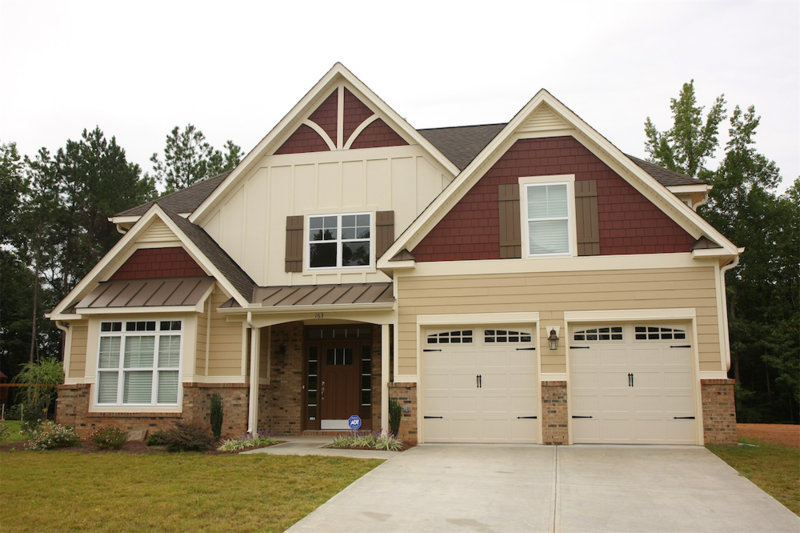 In addition to residential siding, Scottish Home Improvements also offers commercial siding for Winter Park townhomes, apartment communities, office buildings, and commercial properties. Our team has a vast amount of experience in commercial work and is able to handle projects of all types, both big and small in size. Whether you’re seeking wood/cedar siding for your lodge, hotel, or condo communtiy or are looking for a durable option like James Hardie fiber cement, we can provide you with the right siding based on your business needs. For an experienced commercial siding contractor in the Winter Park/Fraser area, choose Scottish Home Improvements. Get your home improvements done by the experts at Scottish. Upgrade your building with new energy efficient windows or replacement siding today. Call our office to schedule an appointment for a free consultation in Winter Park for your home or business or receive an estimate.